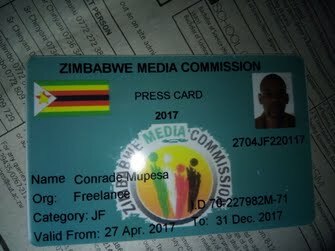 Conrad Mupesa is a journalist based in Chinhoyi, Zimbabwe. Am a holder of a Diploma in Journalism, An Honours degree in Music and Musicology and currently studying towards A Special Honours Degree in Media and Communications. A tourism story that focused on marginalised places of attraction. 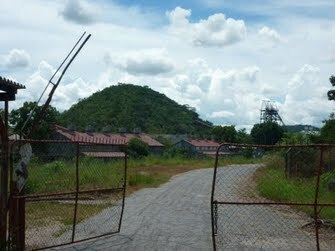 A story that touches on health matters affecting defunct former mining settlement of Mhangura. An environmental story that seeks to expose irresponsible activities being conducted by some farmers in Zimbabwe. A story that explains the injustices some white farmers and their workers in Zimbabwe are facing.